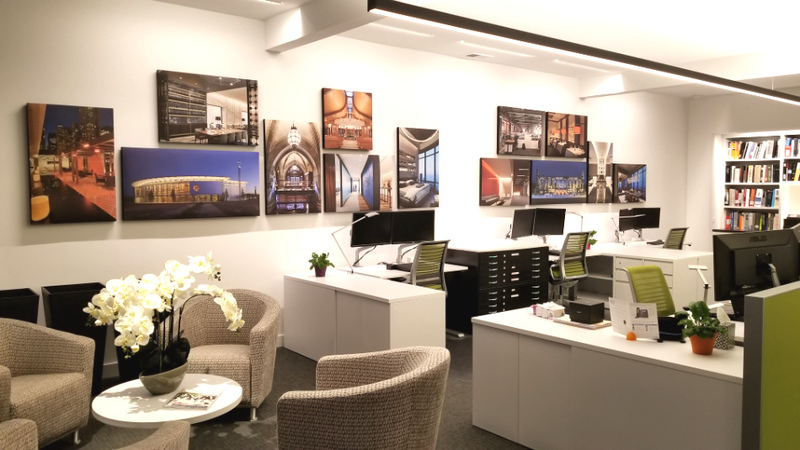 One of our favorite ATS Art Acoustic Panel installations, by Anne Kustner Lighting Design, LTD.
ATS Acoustic panels with custom or pre-selected art and photo prints change a standard sound absorption panel into a personalized design limited only by your imagination. 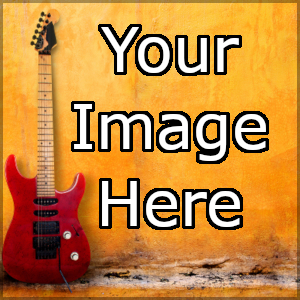 Choose from our database of pre-selected images or send us your image files. We use the image to produce a high quality, full-color print on fabric. Then we build this custom fabric print right into your acoustic panel. To ensure stunning print quality and fast turnaround times, we operate a dedicated art-on-fabric print shop inside our panel manufacturing facility. Custom images that are submitted to our Production Artist will undergo a proofing process to ensure that the image is suitable for printing and is oriented correctly on the panels. Basic graphic design services are included for no additional charge. More extensive design services are available for a fee. 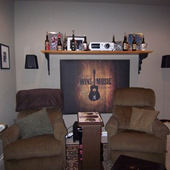 ATS Acoustic Custom Art panels typically ship within 3 to 5 business days after we receive proof approval. 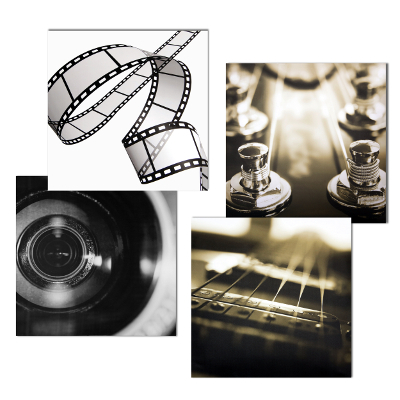 For ATS Acoustic Art Panels with a pre-selected image, our Production Artist is able to by-pass the proofing process and expedite the standard printing process. Pre-selected ATS Art Acoustic Panels will typically ship one business day after your order is placed.